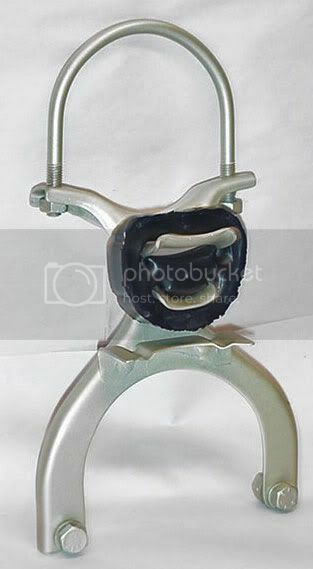 Do you happen to have a complete exhaust hanger like this picture? If so, can I get a shipped price to zip 27596? Thanks.